"Monday qualifiers" is the term for the 18-hole qualifying tournament played on (you guessed it) the Monday prior to a PGA Tour event. For golfers who are not already in the field for the week's PGA Tour stop, the Monday qualifier is the last-chance opportunity to claim a spot. 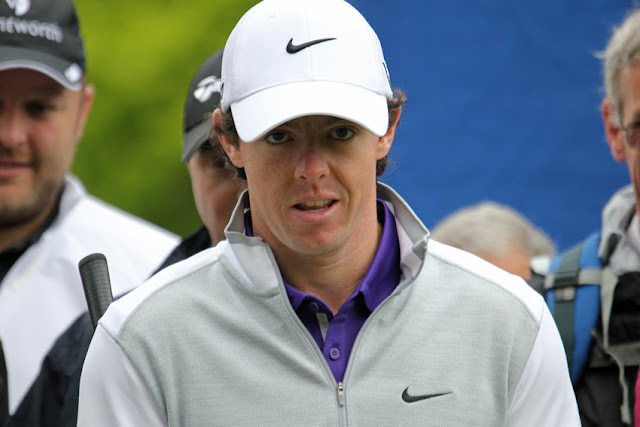 It is very rare for a golfer to get into a PGA Tour tournament through Monday qualifying and then win that tournament. But it does happen! In fact, it happened most recently on the PGA Tour at the 2019 Valero Texas Open. But since 1980, it has happened less than a half-dozen times. The most-recent winner on the list, Conners, won the Texas Open after surviving a 6-man playoff for the final spot out of the Monday qualifier. It was his first PGA Tour win. 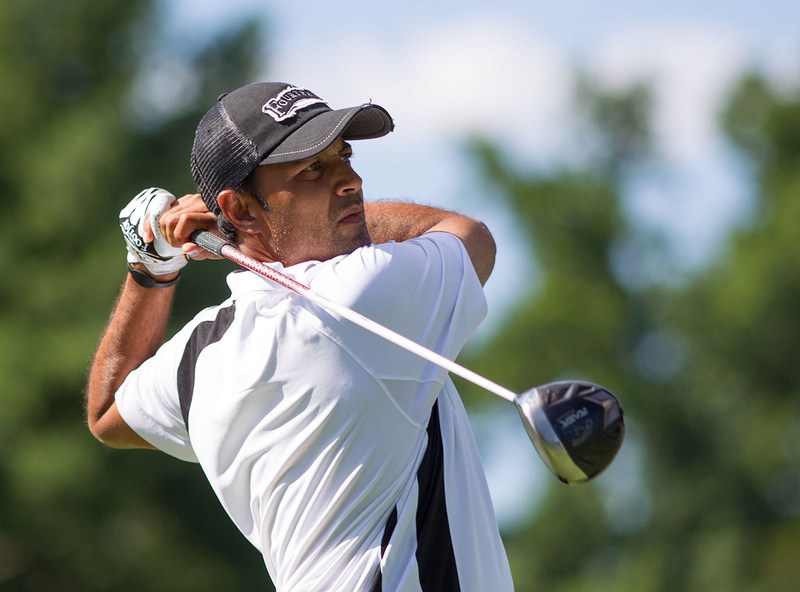 Atwal's victory in 2010 was the only one of his PGA Tour career. Wadsworth's 1986 win was also his only PGA Tour victory. Kenny Knox's 1986 victory was the first of three PGA Tour wins for him. Knox was known as a fantastic putter and at one time shared or held several tour putting records. The name of the last man on the list, Mitchell, might ring a few bells — for fans of the Golf Channel television series The Big Break. He never won again on the PGA Tour, but Mitchell did appear as a cast member on The Big Break VI in 2006.